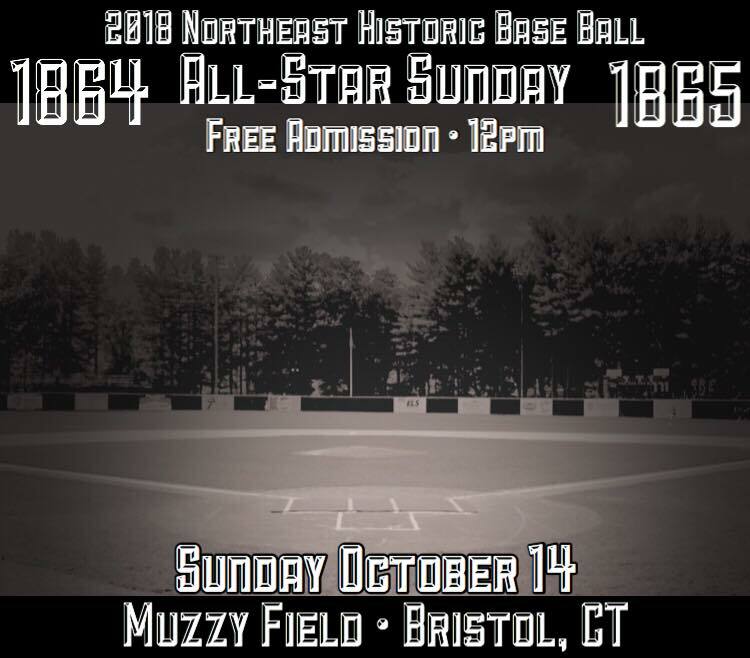 There will be a vintage base ball -All-Star game at historic Muzzy Field in Bristol, CT on Sunday, October 14th starting at noon. This entry was posted in Schedule by McD. Bookmark the permalink.